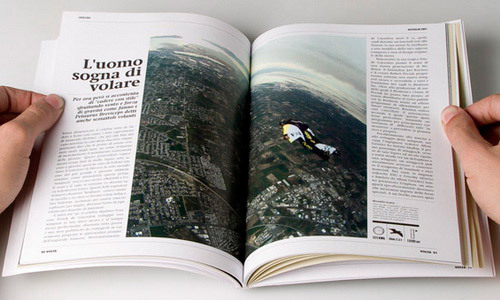 Design various layouts of books, magazines, booklets catalogs and the like. You simply provide the points that matter drawings and writings. Design per page: US$ 10.